Crazy looking gingerbread stencil. Use for crafts, coloring page, winter activities. 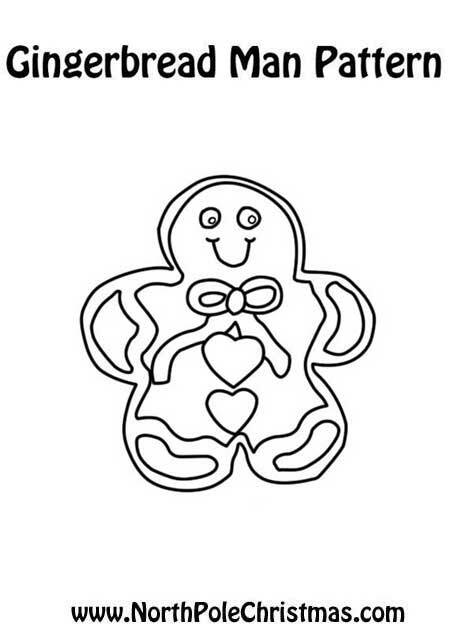 Free printable gingerbread man – lots of icing.